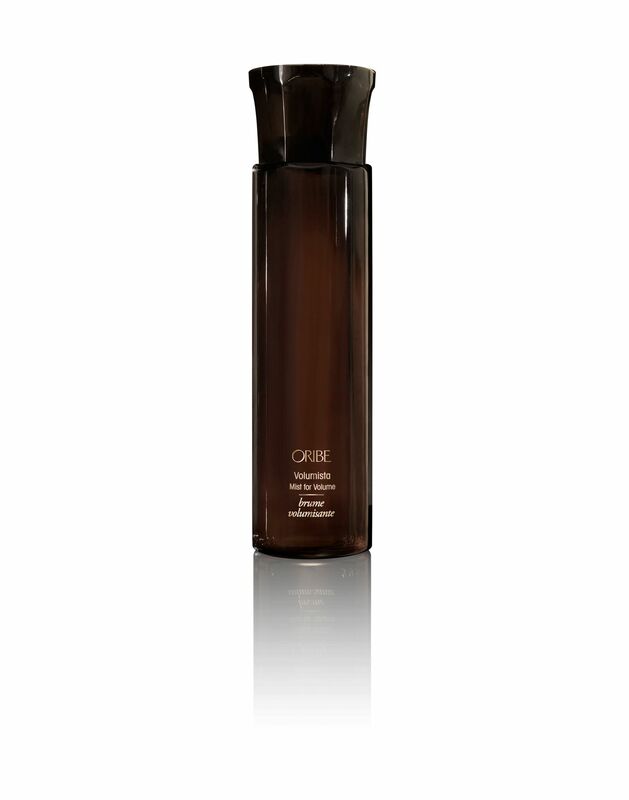 Oribe Volumista Mist for Volume – Get hair higher with this weightless mane-plumping mist. 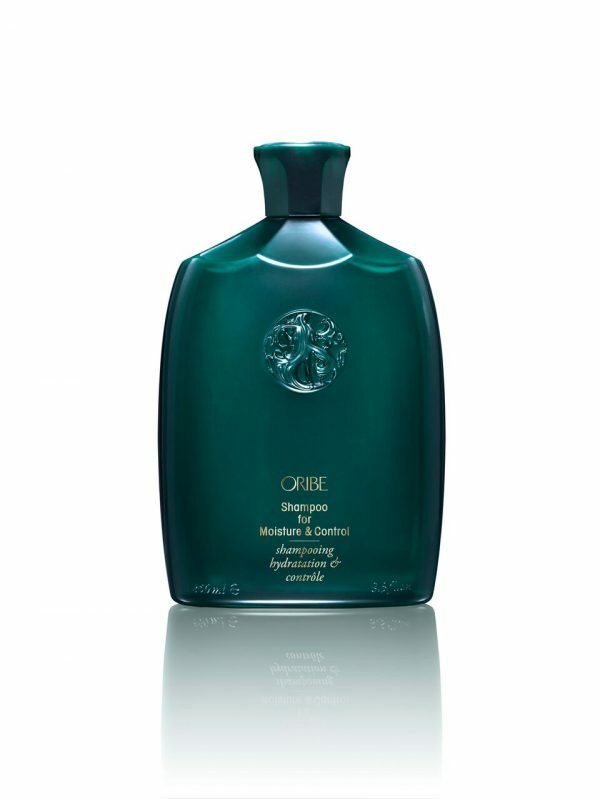 New age polymers swell each hair shaft for incredible lushness, natural body and brilliant luster. 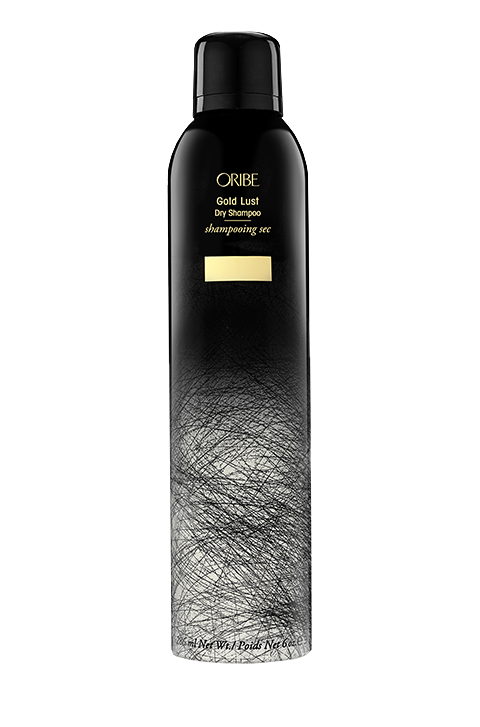 Oribe Signature Complex (Watermelon, Lychee, Edelweiss Flower Extracts) defends hair from oxidative stress, photoaging and the deterioration of natural keratin, all while protecting from the drying, damaging and colour-depleting effects of the elements. Copolymer Resins create volume whole providing humidity-resistant hold.